My photo show, ‘First and Last Light in Freeville,’ is currently hanging in Satori Spa and Salon, 840 Hanshaw Rd. in Village Green Plaza, Ithaca, NY. The show has several new photos in it. I hope you will come visit. 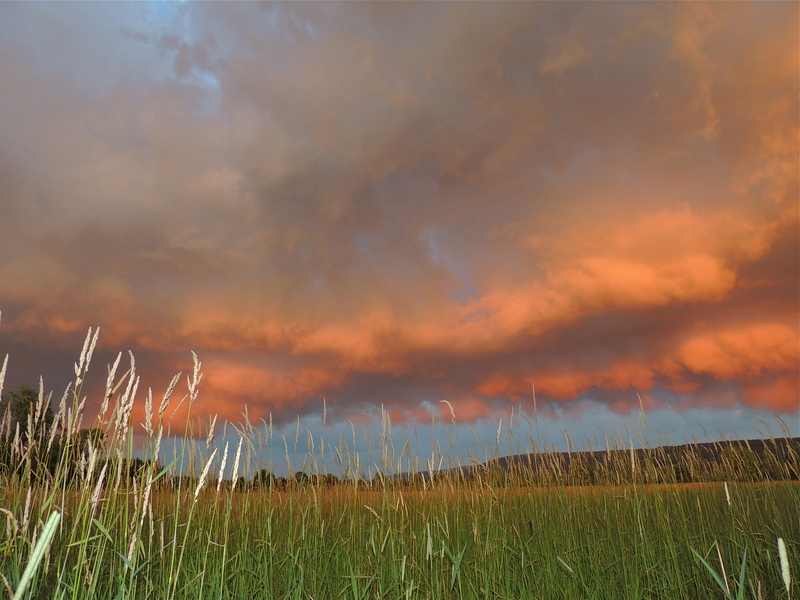 This entry was posted in Fauxtography and tagged "photo cards" sunrise sunset "pattiw witten" fautxogrpher, gallery, ithaca NY, landscape photography, photography, tompkins county. Bookmark the permalink.